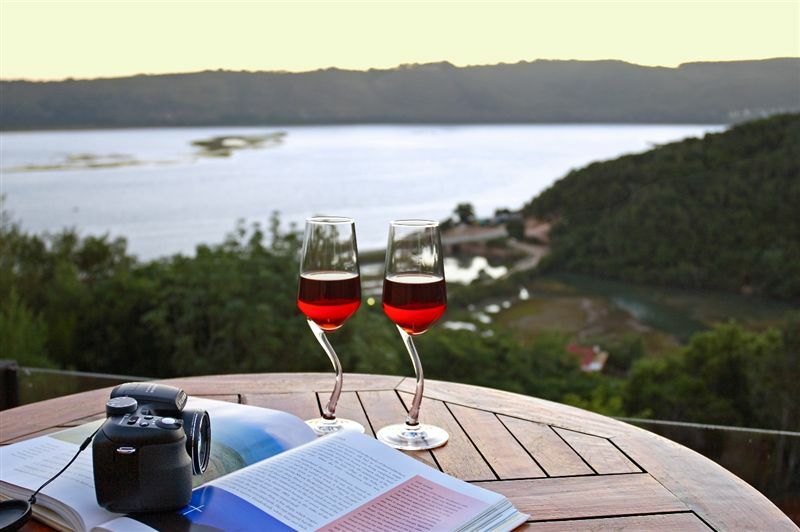 Set high on the hills overlooking the breathtaking Knysna estuary, discover the heartfelt hospitality of Overmeer, only 2 km from the Waterfront and 9 km from the famous Knysna Heads. Here luxury, comfort and the surrounding beauty are all carefully harmonised to create the ultimate venue for an unforgettable stay. Knysna is a haven for outdoor enthusiasts. Enjoy a wide range of activities, including whale-watching, game-viewing, hiking or mountain biking. Overmeer&apos;s staff is happy to arrange tours on your behalf. 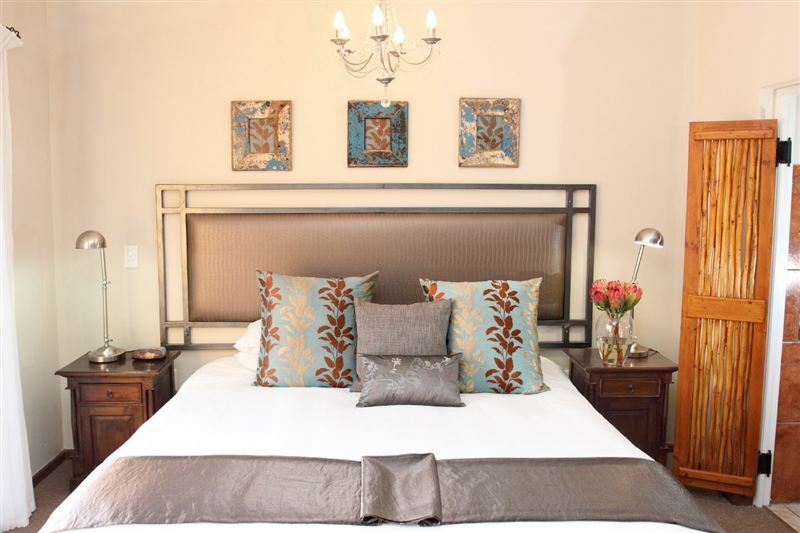 Nine luxury rooms feature full bathroom with spa bath as well as balcony with views of the Knysna Lagoon and mountains. Three classic rooms and a classic family unit (not graded) each have a private entrance. 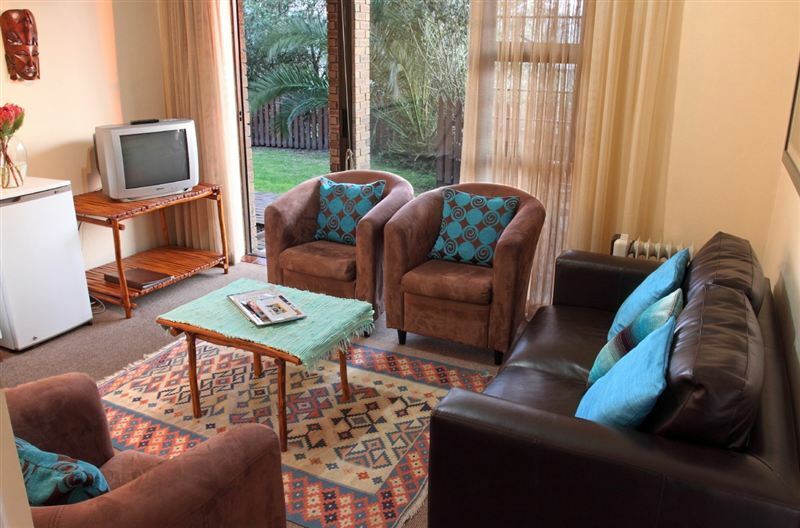 All rooms offer free wireless Internet, tea and coffee facility, bar fridge, safe and colour TV with bouquet DStv. Sparkling pool. Laundry service. Breakfast, both Continental and English, is served in Overmeer&apos;s dining room. Breakfast could be improved. Nice view , large room. overall nice accommodation. The breakfast was really gooed. This is a clean place and i would recommend this to anyone who is looking foe a good price but with great value for money! 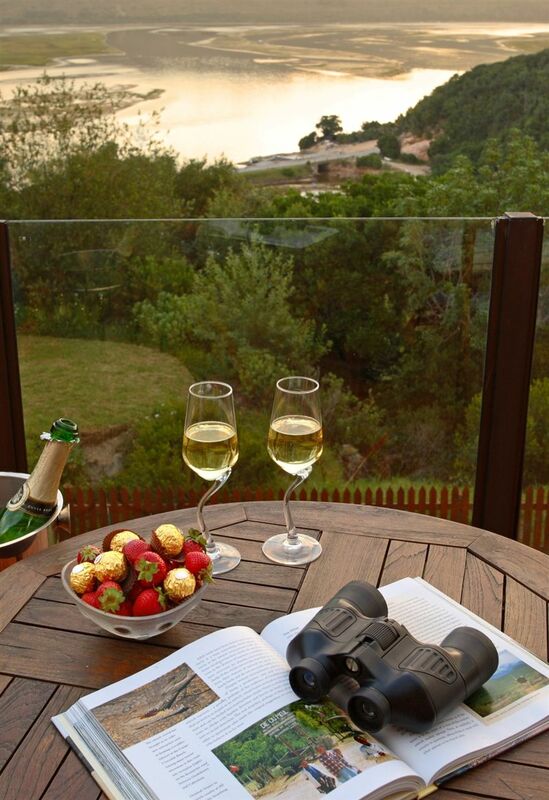 Stunning views and fantastic accomodation in the Honeymoon suite. The family room was outdated. Several of the bath towels were stained but clean. Location has a nice view. View across the lagoon all the way to the keys. Good breakfast. Amazing veiws great service lovely rooms! 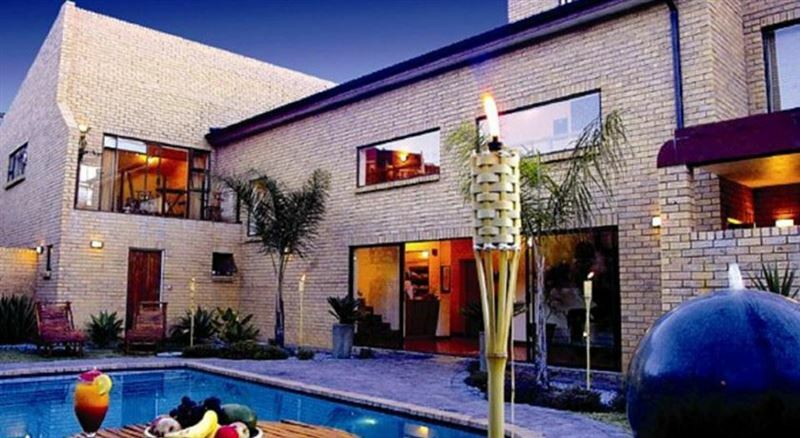 Great place to stay in Knysna. Friendly staff and beautiful views. 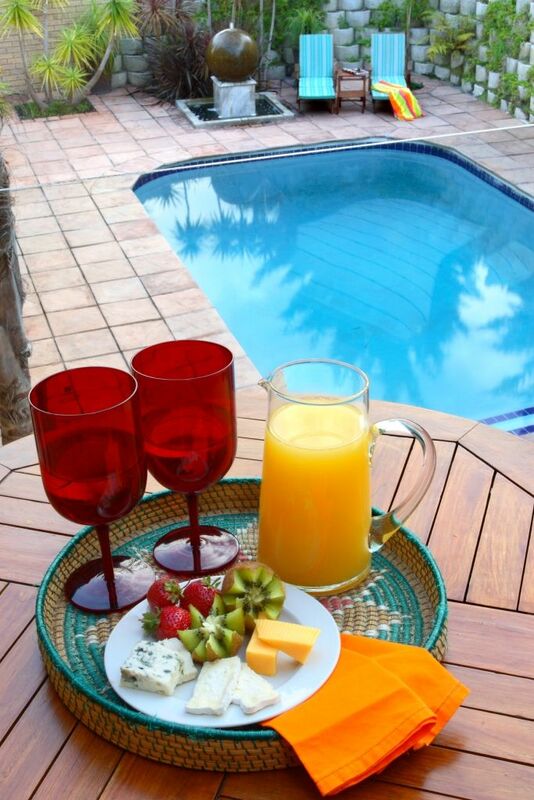 Breakfast are also very good and you not far from the main centre of town....5 minutes by car.Recommended!! Beautiful view, staff are amazing and kind! Fascinating view. Very nice stay, impressive breakfast and very pleasant staff. Loved it. Great views. Great staff. Fantastic rooms. Great, helpful and friendly people - beautiful rooms and view. In Knysna I choose "Overmeer" to stay. It was a good choice ! However it was just for 1 night, we enjoyed the friendly people, the wonderful vieuw, secure parking, private entrance and relaxed atmosphere. 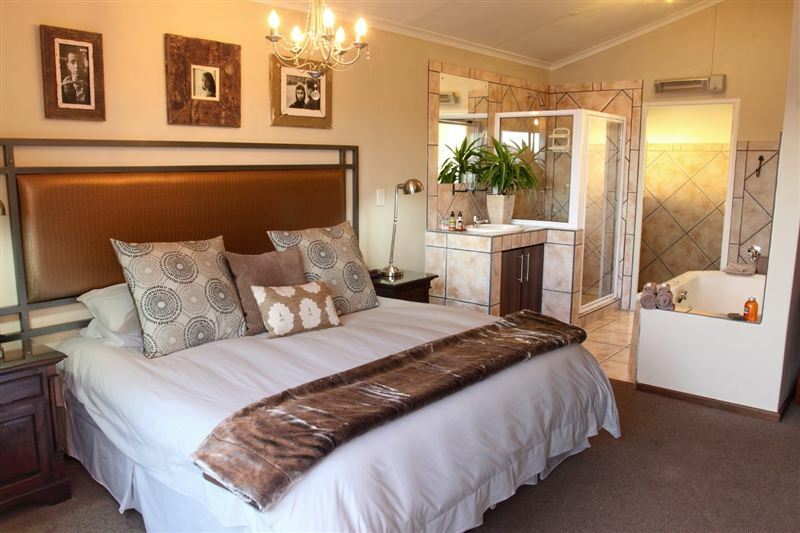 Request a quote from Overmeer Guest House at no obligation.